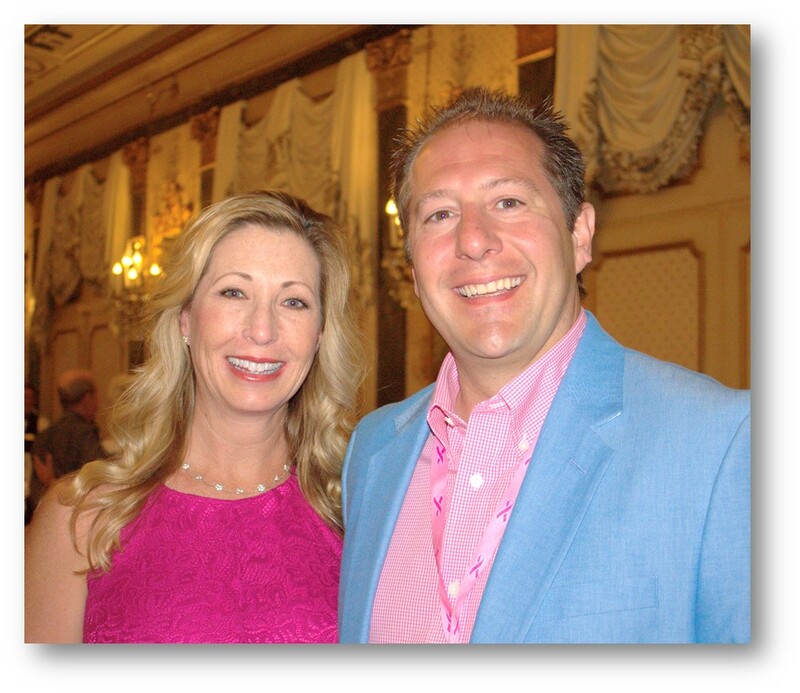 Each year, Komen Colorado recognizes a group of men at Pink Tie Affair. These men are referred to as our Pink Tie Guys (PTGs). PTGs are a special group of men who want to see advancements in treatment for and, ultimately, an end to breast cancer. They continue to support of Komen Colorado’s mission. PTGs are community and business leaders. They’re husbands, brothers and sons and they all have an unique story to tell that is united in the fact that breast cancer doesn’t discriminate. Take a look at the 2018 PTG stories. Ben Harrison’s wife, Avery, has been battling metastatic breast cancer since 2014. 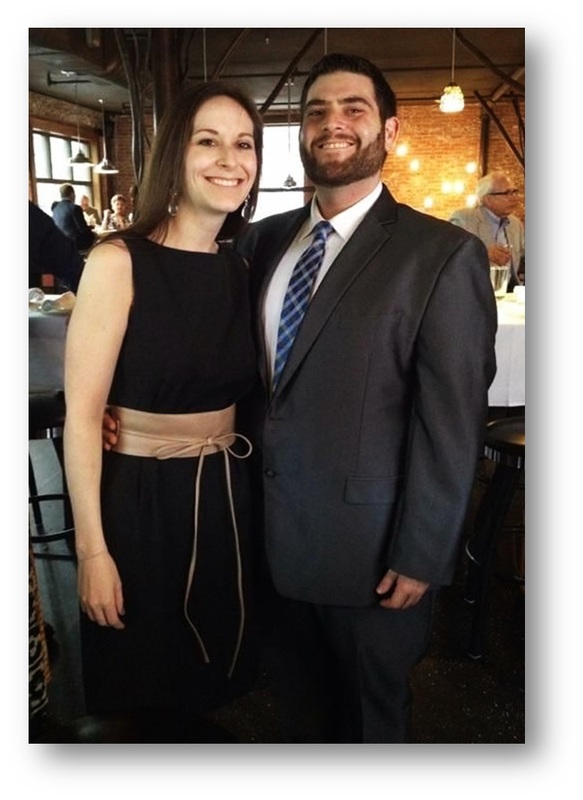 Ben aspires to generate dialogue regarding the importance of research and treatments for MBC. Rodney Heiden donated his sister Kathy Heiden’s 2008 limited-edition Warriors in Pink Ford Mustang at the Komen Colorado Race for the Cure Pace car. Although Kathy passed away, Rodney keeps her memory alive and continues to advocate for a cure for breast cancer. “Life is a juggling act with three kids, but throw mom with cancer in it, and it gets crazy,” says Brandon Linn’s wife, Lisa. Brandon reminds her daily he saw her eyes, not everything that was temporarily gone. 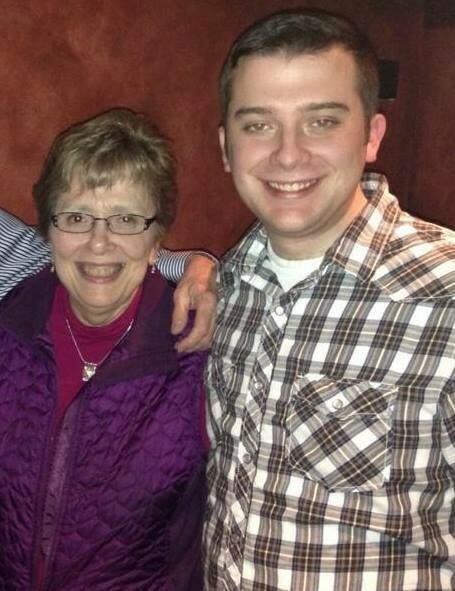 Frank Romer’s mother was diagnosed with breast cancer when he was only six years old. After 38 years, his mother passed away. 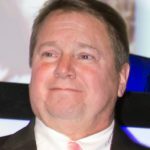 His employer, Allstate Insurance, followed Frank’s mission to bring awareness to breast cancer. 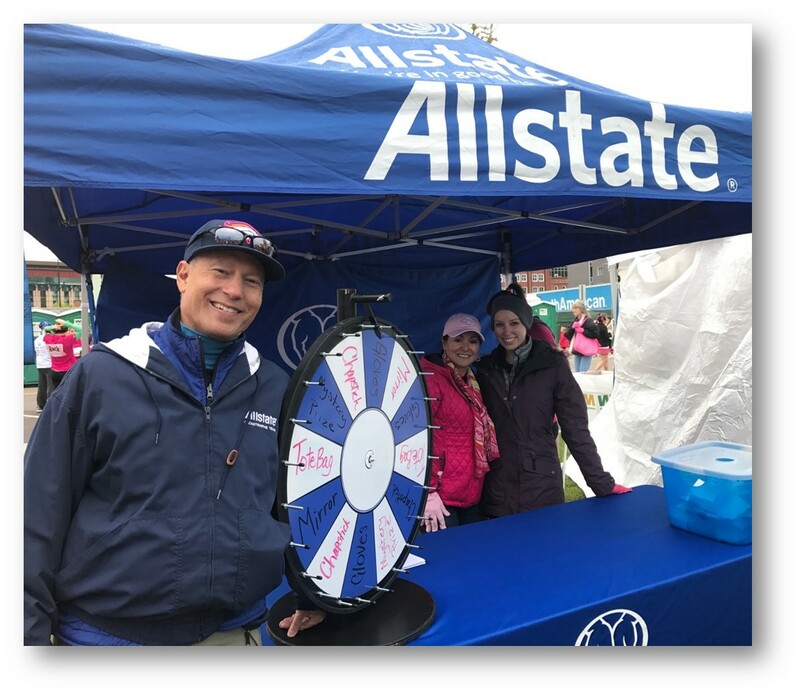 For the past decade, Allstate has been a proud sponsor of Komen Colorado. When Denver 9News’ Steve Staeger found out his mother had breast cancer, he decided to wear more pink on camera to help spread awareness. Wearing pink has generated conversations that allow him to spread the word about the importance of early detection. 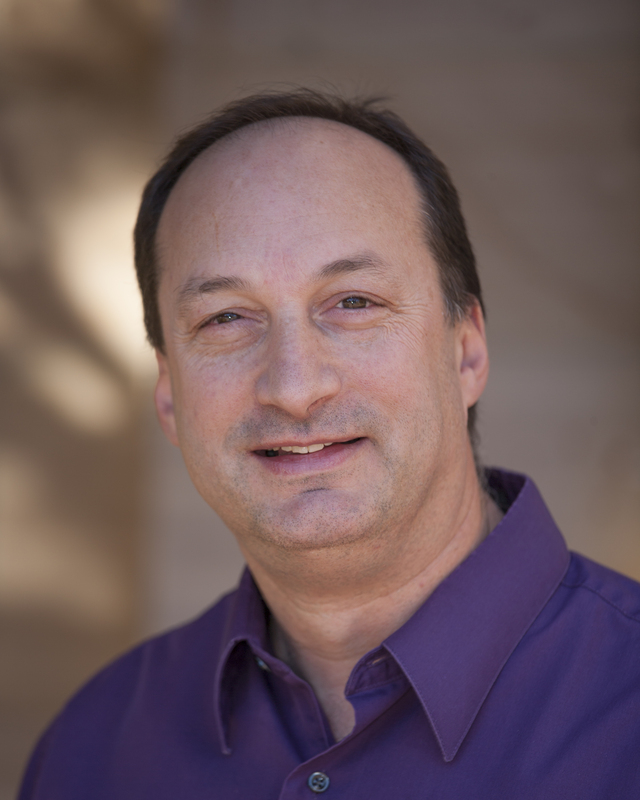 Boulder County treasurer, Paul Weissman lost his sister, Ruth, to breast cancer when his nieces were still in school. As former State Representative, Paul has supported the Breast Cancer Special License Plate bill and the Health Coverage during Clinical Trail legislation. 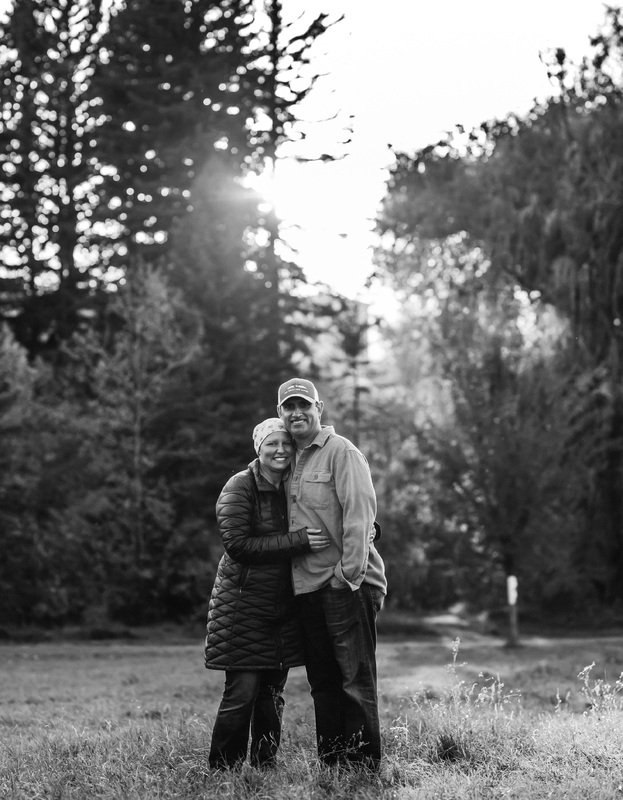 Dustin Whistler has been by wife, Tamra Ward’s side every appointment and every step of her recovery journey. Dustin found his own breast lump last year – luckily, it was benign. Now Dustin finds it more important than ever to spread the word. 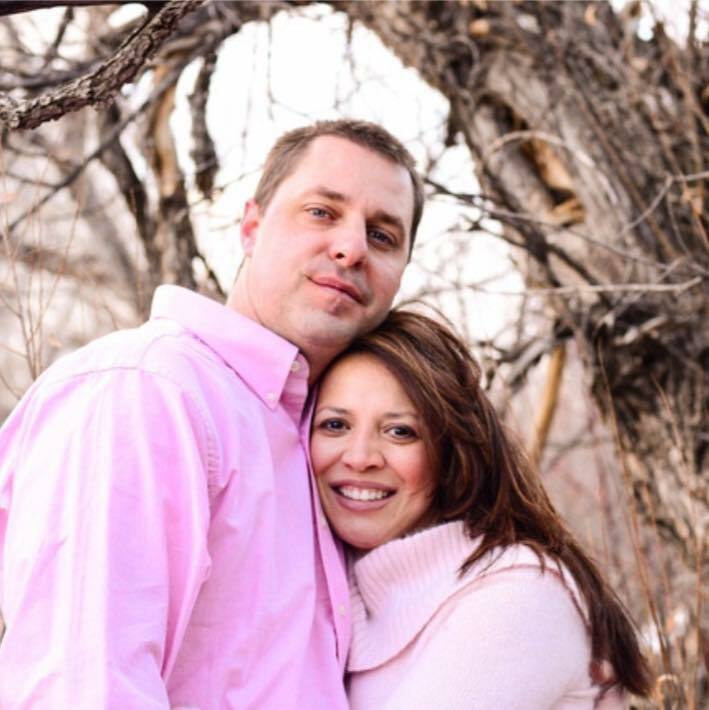 Stage four, six-and-a-half year breast cancer survivor Julie Zaveral praises her devoted husband, Alex, for his constant love and encouragement during her battle. Alex is a long-time Komen Colorado volunteer and generous donor, lending a hand at events like Race for the Cure. Jake Zwerdlinger along with his sister Molly both have the BRCA 2 genetic mutation. Jake emphasizes the importance to recognize male breast cancer genetic mutations. We will begin recruiting for the next class of Pink Tie Guys in November 2018. If you know a guy who has impacted or currently is impacting the lives of breast cancer survivors, thrivers or those currently battling breast cancer, please nominate him for the 2019 Pink Tie Affair.